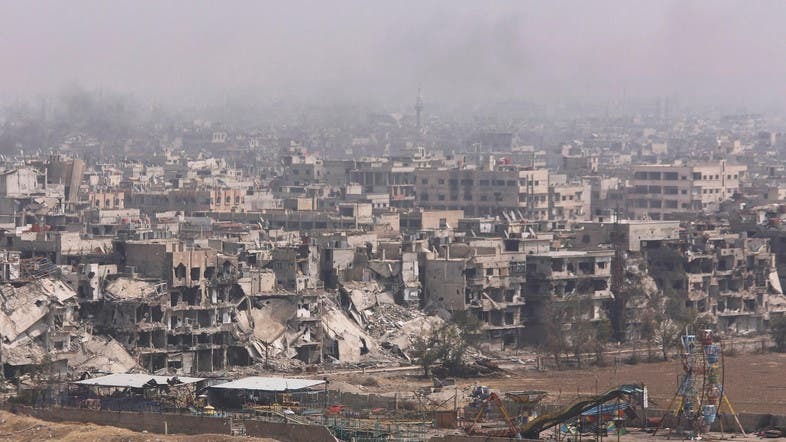 An explosion was heard in the vicinity of Syria’s al-Motahalik al-Janobi, south of Damascus, Syrian state TV reported on Sunday morning. An attacker was arrested and no one was injured, state news agency SANA said. The head of the city's civil defense, Asef Hababe, told Reuters that military technicians had detonated a device. The Syrian Observatory for Human Rights reported that there are casualties. They also reported that there have been some injuries, without giving further details. Al-Motahalik al-Janobi is one of Syria's largest highways and connects Damascus to Eastern Ghouta. It is also known as the Southern Bypass.